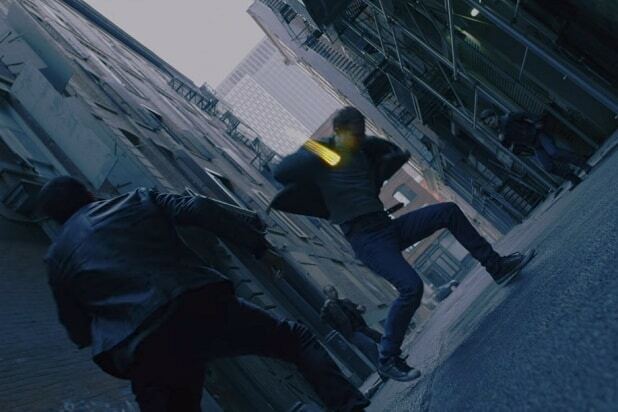 Couples who Iron Fist together, stay together. 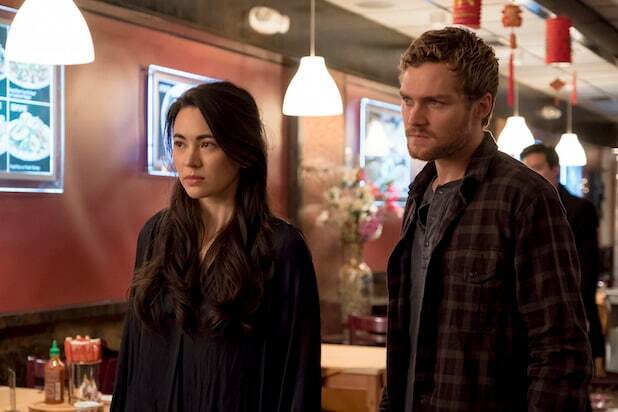 Okay, we know that’s not exactly what goes down between Danny Rand (Finn Jones) and Colleen Wing (Jessica Henwick) in “Marvel’s Iron Fist” Season 2, but you get the idea. At the end of the super hero series’ sophomore season, Colleen becomes infused with her own version of the power of the Iron Fist, and becomes the new protector of New York after Danny leaves to find out more about being the Fist (and grow as a person so, it’s implied, he and Colleen have a chance of making things work). But just before he goes, Danny realizes that Colleen is herself a descendant of the first Iron Fist, and that realization, Jones told TheWrap, gave Danny the extra push he needed to be able to leave. “[Danny] can’t hold himself responsible to hold the fist, until he sorts himself out,” the former “Game of Thrones” star told TheWrap in an interview after “Iron Fist” Season 2 dropped on Netflix. Jones added that over the course of living and fighting alongside Colleen, he sees her as someone who “has tremendous integrity, and responsibility and balance and level-headedness.” Those all sound like pretty good qualities if you’re going to be holding the power of the Iron Fist. And there is a thread that links what’s going on with Colleen to the comics. At the end of the season, Danny speculates that Colleen’s ancestor could be Pirate Queen Wu Ao-Shi, thanks to a story her mother told her and the family heirloom box Colleen discovered in the first episode. Wu Ao-Shi was also the first woman Iron Fist, which probably means there’s a whole lot more interesting backstory for the show to explore. Jones agreed that there’s a lot of interesting ground to cover if Netflix greenlights a Season 3. “Marvel’s Iron Fist” Season 2 is now streaming on Netflix.